Industrial coatings come in a variety of uses and functions. We provide industrial coating services which are uniquely geared towards solving the individual need. We can provide industrial steel coating services for the exterior surfaces of large containment tanks or even interior industrial coatings designed with chemical resistant capabilities. We can even apply non slip floor coatings for industrial environments which are designed for easy cleaning. Regardless of the industrial coating service which you require, we want to be your preferred industrial coating contractor. We go the extra mile in order to provide the industrial coatings you expect from a local industrial coating business. Part of going the extra mile includes ensuring that each surface we coat is properly prepared, and that the correct product is selected for the final coat. 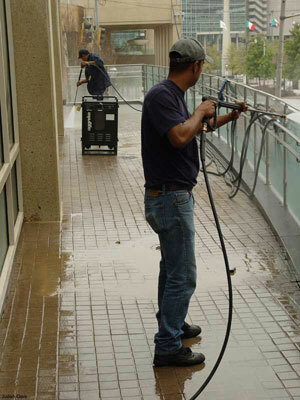 We consider the best industrial coating to be a lasting coating which is also cost efficient. Our industrial coating applicators are experienced in the proper surface preparation as well as top coat application so that each surface receives the proper millage and will last the duration. Call us today to discuss your individual industrial coating requirements, and your expectations from industrial coating companies.